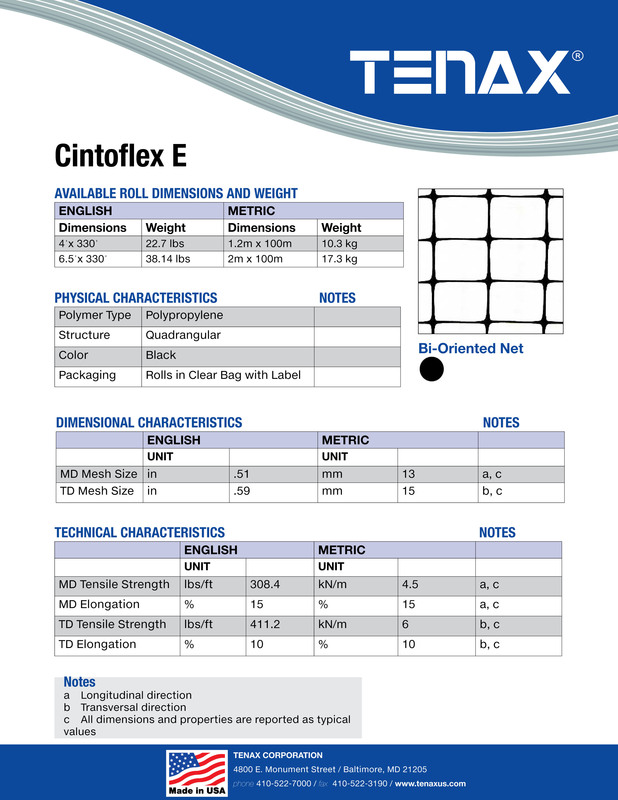 TENAX Cinto-Flex E is useful for multiple purposes including bird netting, sports fencing, utility netting, deer fencing, and poultry fencing. The 4' x 330' Cinto Flex E is useful against geese along ponds and wetlands, creating a bird barrier so they do not walk onto the banks of your property. This 4' poultry fence is UV-stabilized, protecting it from the outside elements, making it a long-lasting material that won’t rust, rot, or corrode over time. The polypropylene material is very strong, reusable, and recyclable.